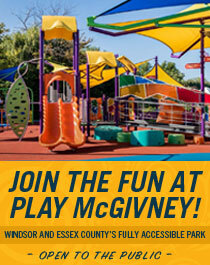 John McGivney Children's Centre - News - Therapeutic Recreation: Check out our Winter Program Guide! Therapeutic Recreation: Check out our Winter Program Guide! We are excited about the awesome therapeutic recreation programs we have planned between January and March 2019. 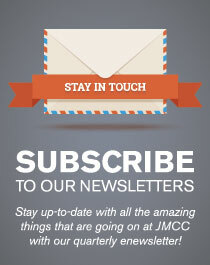 We have a little something for everyone from basketball, to cooking, to photography, to cheerleading and much more! 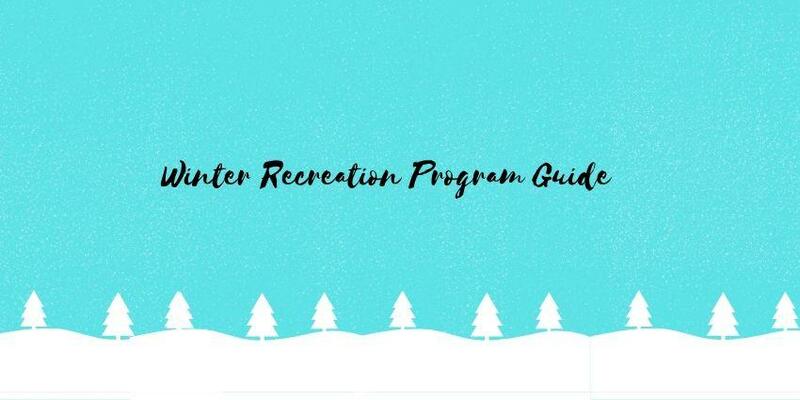 Check out our Winter Recreation Program Guide to see the full listing of our awesome activities. All of the activities offered carry the benefits of therapeutic recreation by improving communication and social skills, developing physical and cognitive abilities, boosting confidence and self-esteem and encouraging a greater sense of accomplishment. Registration is now open for all programs listed in the guide. Please contact Mallory Reiner, Recreation Therapist, by phone (519-252-7281) or by email to register or for more information. Additionally, we are holding a registration blitz at JMCC on Saturday, Dec. 15 from 1 to 3 p.m. Stop by to register for all winter therapeutic recreation programming for your chance to win Windsor Spitfires tickets!